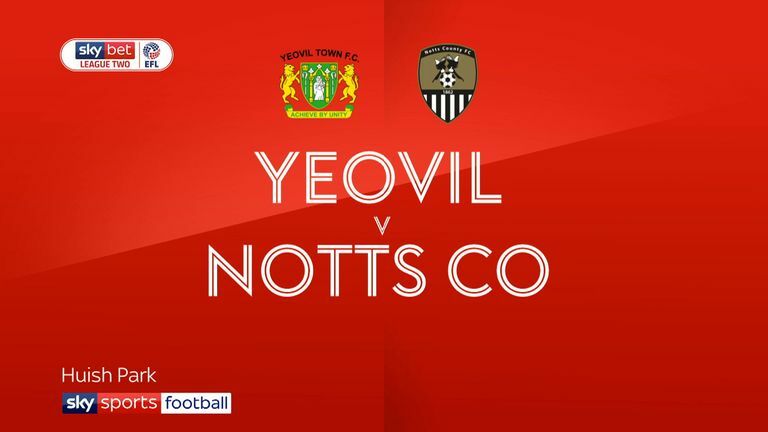 Yeovil triumphed 2-0 in their League Two relegation battle with Notts County at Huish Park, moving nine points ahead of the bottom-placed Magpies. 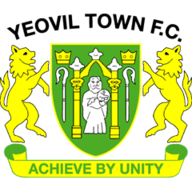 The division's worst defence conceded early once again as Tom James put Yeovil ahead in the eighth minute. James was quickest to react to a Jake Gray corner to the near post and he glanced his header beyond Ross Fitzsimons. 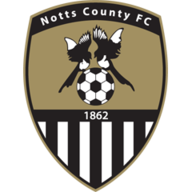 Notts were presented with a great opportunity to equalise when, under pressure from Jon Stead, goalkeeper Nathan Baxter punched a cross straight to Elliott Hewitt but with the empty net beckoning Hewitt blazed it over from 10 yards. The visitors then went even closer when Pierce Bird rattled the woodwork. Baxter again failed to deal with a cross to the far post and with the keeper stranded, the onrushing Bird headed against the crossbar. In the second minute of stoppage time the Glovers finally confirmed the victory when Mihai Dobre pounced on a poor back header from defender Ben Barclay, rounded Fitzsimons, and knocked the ball into the empty net.